Apple and Microsoft‘s flagship New York City stores are less than half of a mile away from each other. 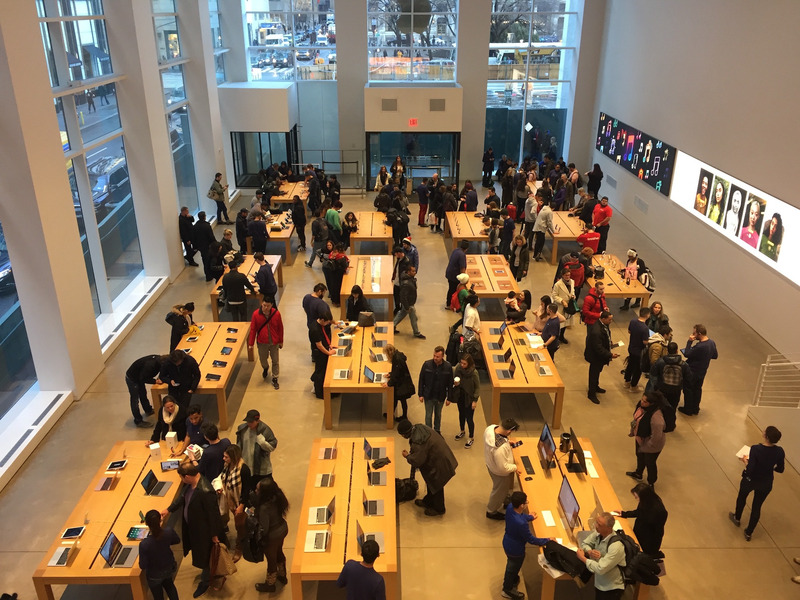 Apple provided a better retail experience due to its design instincts and a product strategy that emphasizes items that look similar and are easy to use. But Microsoft’s store had flashier products to try out, including virtual-reality headsets. Apple has been the gold standard for retail since it ignored conventional wisdom and opened its first store in 2001. Since then, other companies have tried to match its first-class customer service and design instincts.